In many cases, there is a general misconception that deck skirting is not as crucial as the deck itself. Truthfully, it becomes an indispensable part of the home. Deck skirting ideas help beautify your place, of course. It hides the flaws beneath your deck as well as storing some stuff. 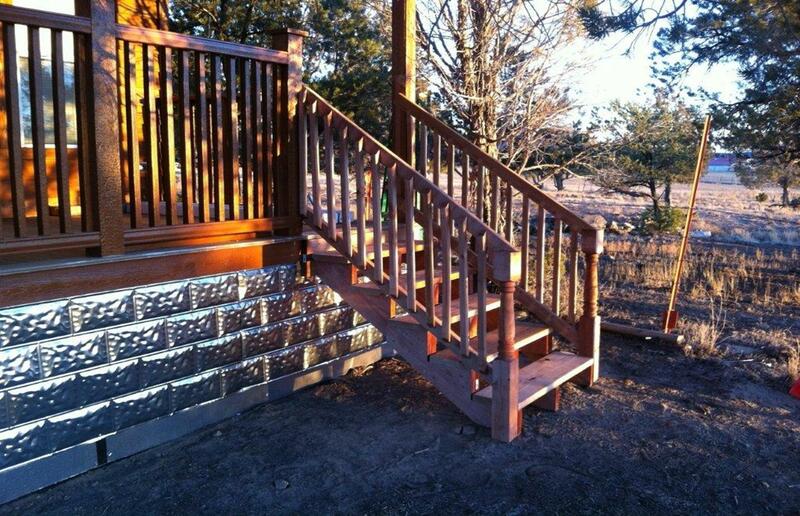 After you know its importance, you must do a deck makeover. Find out the amazing ways to skirt the deck here. 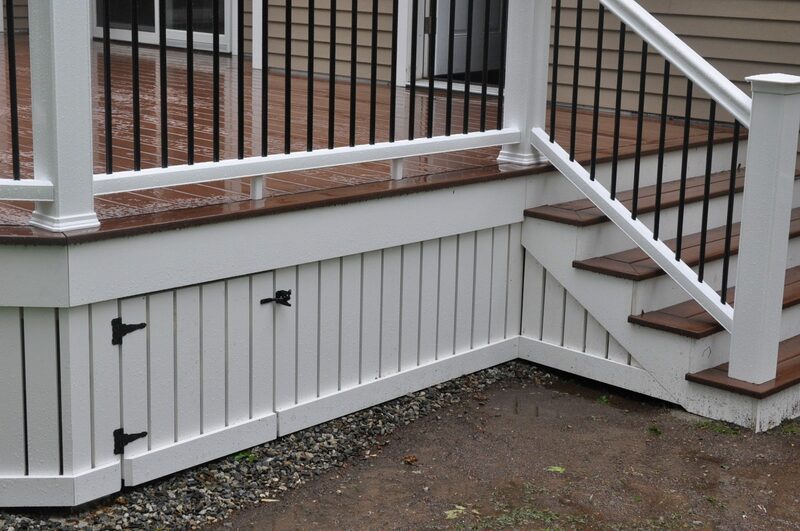 In terms of deck skirting, using fencing boards is viewed as the old method. However, that does not mean your deck won’t be amazing when you give this no-brainer idea a shot. No matter the level of the deck, it never fails to captivate your heart. To get a mesmerizing result, you can pair them with the other boards. And paint them in your favorite color to catch the eye. Fencing boards are so ubiquitous and versatile. They are a good option for people on a budget. The installation is really easy. Wooden fencing needs much maintenance. Able to crack and fade. Quite vulnerable to bad weather and fungus. 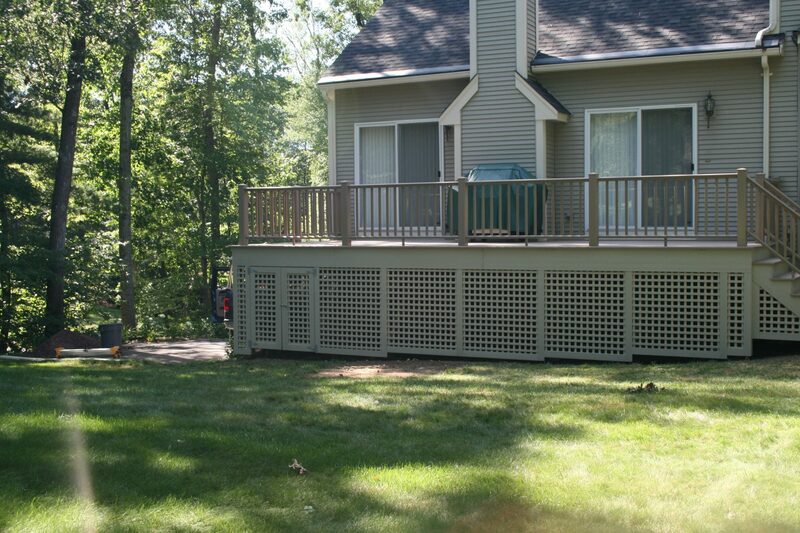 Create an aesthetically pleasing area by choosing latticework as your deck’s cover. It also features the intricately stunning patterns. That’s the true reason for its popularity. Moreover, it prevents your home exterior from appearing bare. You can pick either wood latticework or the metal one. Whatever it is, it ensures the great air circulation underneath the deck. In order to complement the latticework, you might grow ornamental grasses as natural landscaping. Believe us, it must be alluring and elegant. Your under-deck zone is free of decay. It offers the deck visual interest. Various patterns and materials are available. You can install it with ease. It is an irreplaceable skirting. You have to get rid of mildew on the wood latticework regularly. Never abandon the area beneath your deck. Because it steals the spotlight when you drink a cup of coffee. It also turns your flat day into the unforgettable time due to its unique style. Whether yours is elevated or not, just arrange the wood pallets sideways. They are gonna overcome the imperfection. Plus, you have a modern mid-century deck with this horizontal skirting. The pallets strongly emphasize simplicity. Just embellish them by painting their surfaces in a bold shade to grab more attention. This style is more suitable for homeowners with a small deck. The horizontal arrangement of pallets makes the deck visually wider. It is such a cost-effective choice. The construction process is a piece of cake. To repair them, you only need to remove the damaged pallet. Wooden pallets tend to wear faster than the plastic pallets. They collect dirt, dust, and debris. Synthetic rocks will never go wrong when it comes to the deck planking. They are made from durable materials like polyethylene or polyurethane foam. Unexpectedly, they are as magnificent as the real stones. For your deck skirt, you can select either flat artificial rocks or round-shaped rocks. Both of them are perfect adornments for any deck level. The ultimate key is the more colorful your faux rocks, the more gorgeous it will be. Additionally, primed rocks are much easier to work with. Because you can stain over the rocks shortly after purchasing them. Synthetic rocks are fracture-resistant, versatile, and light-weight material. They fascinate your family and friends. You can install them with less labor. Their prices are cheaper than the real rocks. The colors, textures, and designs are nearly unlimited. Manufactured rocks are able to split over time. The unnatural pigments speed up the fading process. Going through bad day escalates your stress level. Do not worry and be happy! The water fountain recharges your stamina and unwinds your mind. It gives you the organic feel in no time too. Besides providing you idyllic view, it exudes the traditional edge in your modern swimming pool. So balanced, right? Like the picture above, the pool deck is made out of limestone. This material is such nice contrast to geometric pattern blue ceramic tiles. 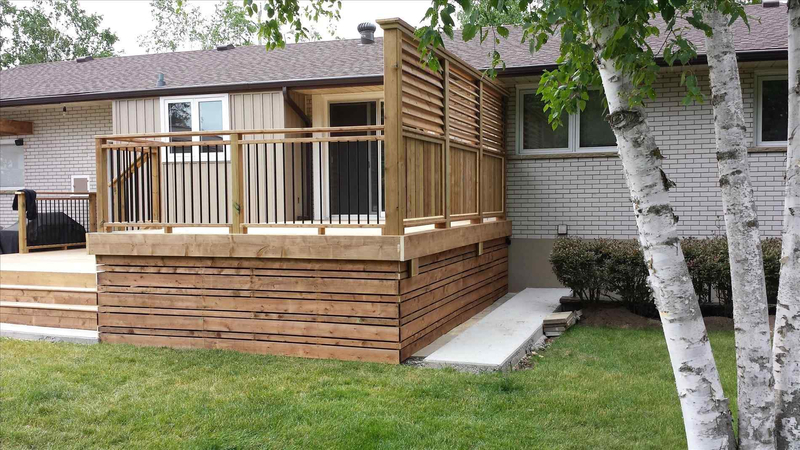 The combination of deck and its skirting turns out extremely beautiful. The water management is uncomplicated. 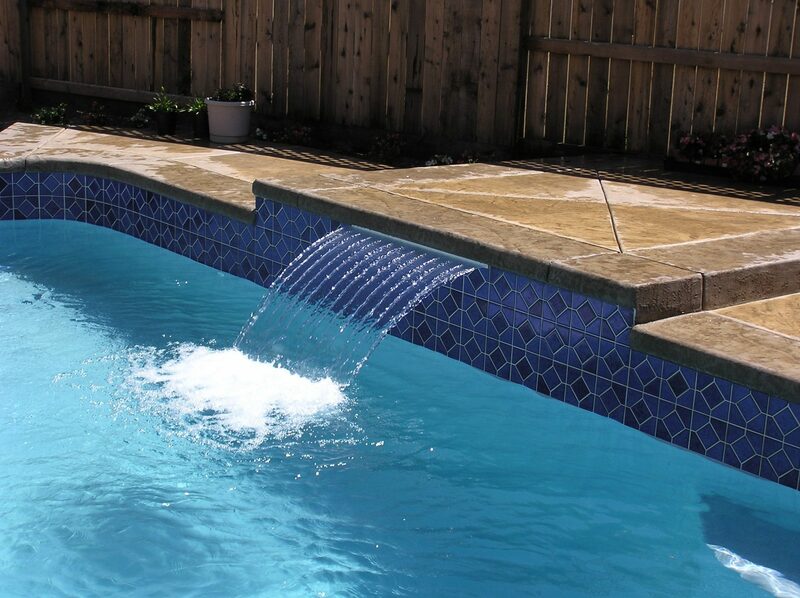 More labor is required to construct this kind of pool deck skirting. Searching for practical material? Textured metal is the right answer. Even though it is not extensively used in people’s home, that doesn’t indicate it has unattractive look. 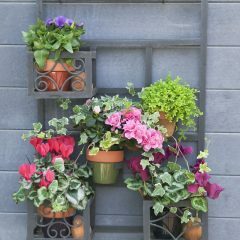 On the other hand, it radiates the timeless industrial charm throughout your outdoor space. Wood bench with metal legs can be a nice addition to your deck as well. Add gorgeously unrefined touch to any deck. The price is unaffordable if you are on a tight budget. 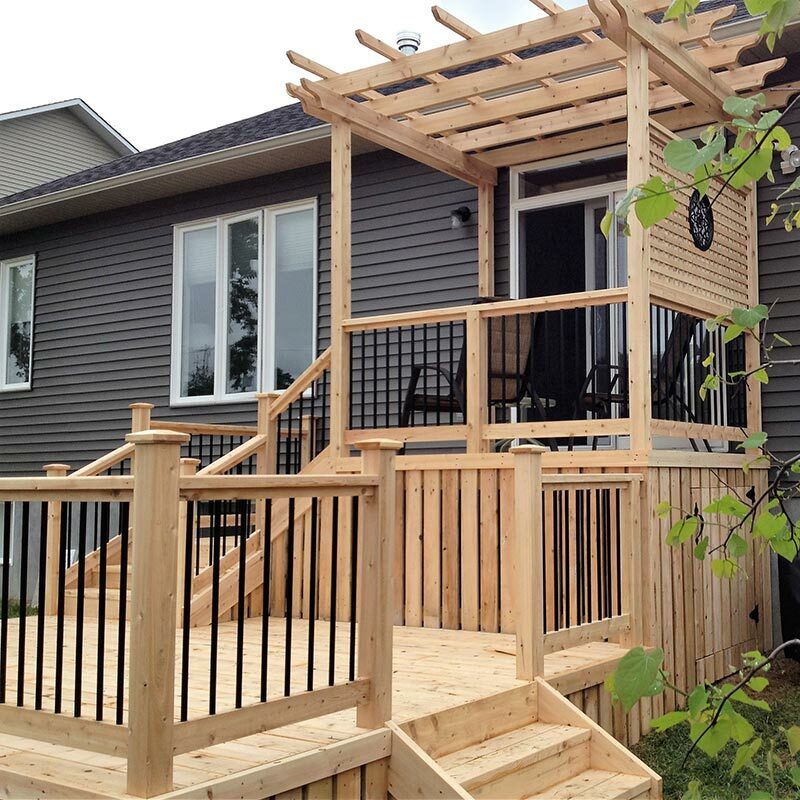 As a visible feature of the home, your deck should be distinctively enchanting. To obtain this goal, you can opt for a customized deck. Definitely, the deck’s skirt is also built to your order. 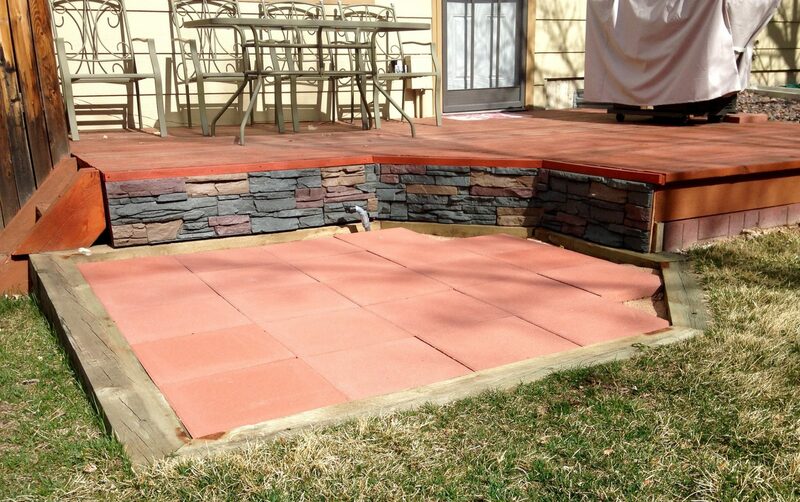 Some deck skirting materials are stone slabs, latticeworks, fencing boards, and artificial rocks. On this occasion, this cedar deck and its skirt seriously bring you into the era of the 1920s. Plus, it embraces “the unfinished business” decor. You are able to match your deck skirting with the whole home design. It alters the entire look of your deck in a tasteful way. Sometimes, the homeowner neglects to build vents. 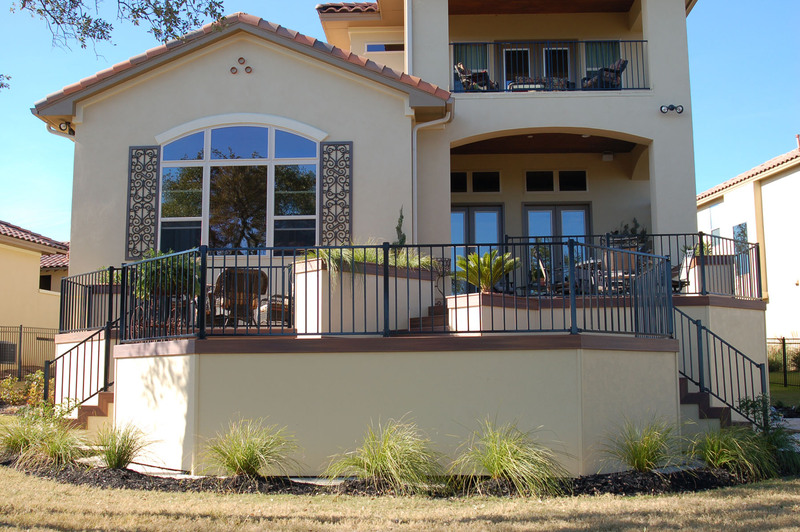 Stucco is comprised of fine sand, cement, and lime plaster. It can be the cool option for your home exterior. If you wanna install deck skirting that is long-lasting in all climates, stucco wall is the way to go. Plus, it comes in many colors, from neutral to vibrant. It also displays the clean and well-organized personality. Enduring, decorative, and breathable material. A broad selection of colors. 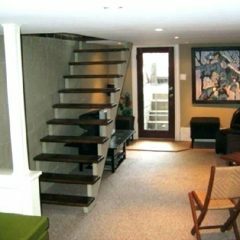 It depends on the support of load-bearing materials like concrete or wood. In short, those deck skirting ideas are absolutely wonderful. But do not forget to adjust deck improvement to your home’s style and budget plan. Finally, you achieve your dream living space.